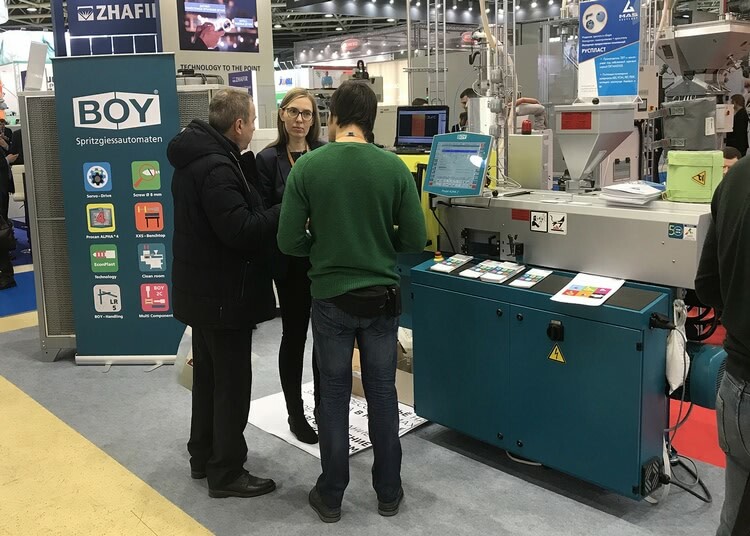 BOY, the German manufacturer of injection moulding machines found the perfect way to capture the attention of the numerous Russian trade visitors at the plastics trade fair Interplastica. 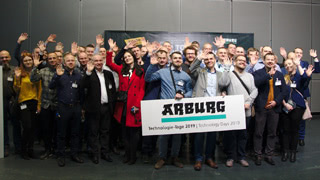 The company, based in Neustadt-Fernthal, presented a BOY 22 A at the booth of its representative BIM Engineering. The successful model - 25,000 units have been manufactured so far - of the medium-sized company produced three-piece coat hooks on a multi-cavity mould during the four days of the fair. 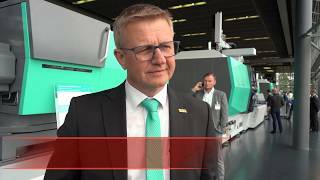 Wolfgang Schmidt, BOY Export Manager, who attended the fair, summarizes highly satisfied: "In contrast to the wintry Moscow, the mood at the trade fair was at its boiling point. 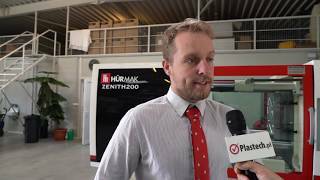 We received a very positive response to our range of compact injection moulding machines and experienced a tremendous shift to local production sites. We were able to sign some sales contracts on our booth." 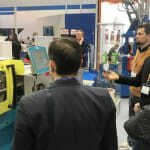 According to him, the easy handling and the durability of the injection moulding machines meet the Russian mentality. 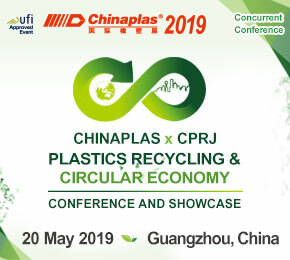 This was also reflected in the many discussions with well-trained experts of the plastics industry. The BOY 22 A with 220 kN clamping force was equipped with the intuitive and easy-to-handle Procan ALPHA control. A largely language-reduced screen display and a helping system in the language of the country were able to convince the Russian experts effectively. With a footprint of only 2.07 m² and plasticizing volumes of up to 64.3 cm³, the BOY 22 A offers a very attractive price-performance ratio for many users in Russia. Dr. Boy GmbH & Co. KG is one of the leading worldwide manufacturers of injection moulding machines with clamping forces up to 1,250 kN. The very compact, durable machines work precise, energy-saving and therefore highly economical. BOY continually sets new standards in our industry with innovative concepts and solutions. Since the company was founded in 1968 nearly 50,000 Injection Moulding Machines have been delivered worldwide. The privately owned company continues to put special emphasis on engineered performance and high-class "made in Germany" workmanship.